Top Notch Material: Hair Makeover with Infusium and Pro Beauty Tools! Hair Makeover with Infusium and Pro Beauty Tools! are no longer focused on the wispy fly away hair, but instead you notice the awesome wave I am sporting! The Infusium Shampoo and Conditioner are amazing! My hair feels so much more hydrated when I use it! The conditioner leaves my hair silkier feeling than it has in a very long time. I use a touch of the leave in spray before I blow dry, and then put a little in the palms of my hands and smooth out fly aways after I am done styling. Works perfectly! 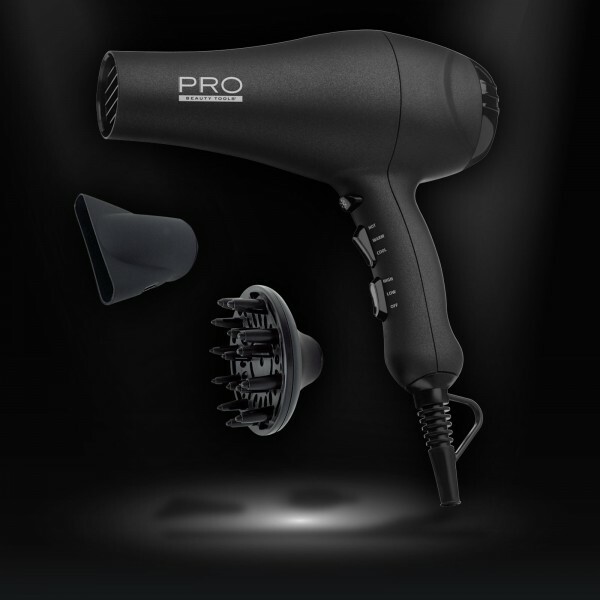 The product that most blew me away was the PRO beauty Ionic Blow Dryer. This sucker really BLOWS and made me realize how terrible my very old blow dryer really was! My hair is dried in half the times, and you can really focus the nozzle to one area to aid in styling. I was also really impressed with the PRO beauty 24 karat plated curling iron! This large barrel creates a natural looking wave pretty quickly! You can set it to the heat setting that works best for your hair type, and it heats up pretty quickly! Infusium 23 Repair + Renew Shampoo is rich with intensive hair-healthy ingredients to strengthen and reveal hair’s true beauty. The i-23 Complex®, enriched with provitamins, proteins and amino acids, pampers and promotes soft, healthy-looking, manageable hair. Infusium 23 Repair + Renew Conditioner is reinforced with hair-healthy conditioners and shine enhancers to recharge, renew and deeply treat dull, damaged, stressed-out hair. Infusium 23 Repair + Renew Leave-In Treatment reduces split ends and tames fly-aways. Improves the quality of hair over time and protects against breakages. Instantly detangles wet or dry hair. PRO Beauty Tools 1875W Ionic AC Motor Dryer which uses Ionic Technology to expose strands to less heat and in turn, less damage, while retaining natural moistures for silky, frizz-free styles. 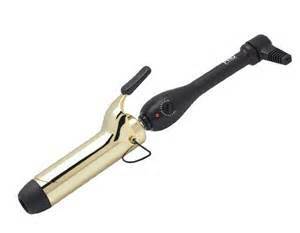 PRO Beauty Tools 24K Gold Plated Curling Irons provide advanced heat technology ideal for curling all hair types. The high direct heat styles hair quickly resulting in less heat damage from prolonged exposure to the curling iron. Tell me, what type of hair do you have, and what is your styling secrets that help you get the most out of your hair? I think you have beautiful hair - before & after! Those products worked great for you, though. I have the type of hair that never wants to hold a man-made curl, but puffs up at the hint of any humidity outside. :( I don't have any secrets - I just let my hair decide what it's going to do every day, LOL. i have fine straight hair so I try to look for ways to boost volume and I colour it too so I need products that will make my colour last longer too! one trick is that i blow dry my hair upside down for a bit to make my hair seem fuller!